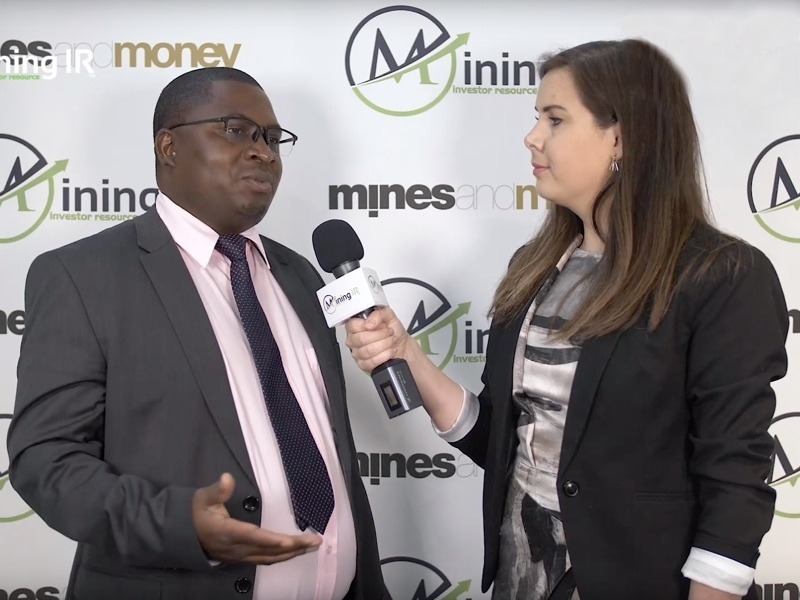 At Mines and Money London we spoke to Mavuto Chipata, Chief Investment Officer for ZCCM Investments Holdings. ZCCM is an investment holdings company based in Zambia. Their portfolio consists mainly of copper projects in Zambia, Africa, with some additional investments in energy production and distribution projects. Mavuto takes us through what they look for in a project before they reach the investment stage – from exploration onwards. ZCCM has projects at all stages of the lifecycle. Mavuto goes on to give us an overview of the investment potential in Zambia. Though perhaps best known for the Zambian copper belt, other deposits such as manganese, vanadium, lead and zinc, which can play a critical role in the move to electrically powered vehicles (EVs) and associated battery storage. If you’re interested in investing in EVs, battery metals and associated technologies then Zambia is definitely worth a close look. ZCCM are an investments holdings company with diversified interests in mining, energy and other sectors of the Zambian economy. ZCCM-IH has its primary listing under ISIN number ZM0000000037 on the Lusaka Stock Exchange and secondary listings on the London Stock Exchange and the Euronext Stock Exchange in Paris.